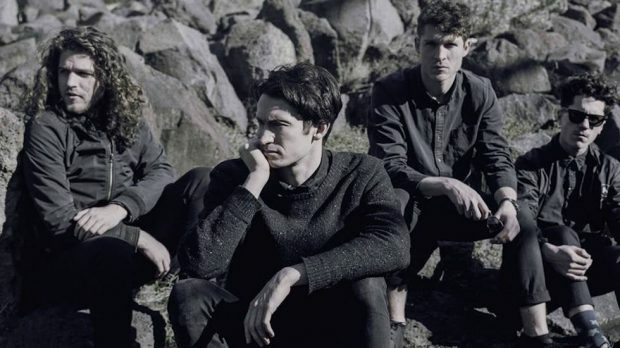 With their highly anticipated second album Echoes In Blue due for release on Friday, April 6 via the I OH YOU label, Melbourne four-piece City Calm Down have announced their biggest Australian shows to date, including a Saturday, June 16 stopover at Metropolis Fremantle. The Echoes In Blue Tour will mark their first WA show since slaying it at the Laneway festival last month. April’s long-awaited release of Echoes In Blue follows the band’s acclaimed 2015 debut album, In A Restless House, and sees City Calm Down reuniting with In A Restless House producer Malcolm Besley. Check out the cheery video for latest single Joan, I’m Disappearing below. Echoes In Blue is out April 6. City Calm Down play Metropolis Fremantle on Saturday, June 16. Tickets on sale now via citycalmdown.com.